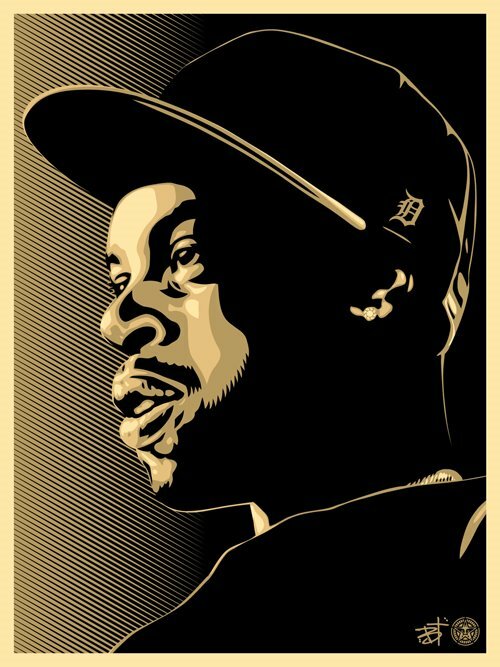 That’s a design by Joe Buck, who won a J Dilla Foundation contest for this awesome design (art4dilla.com). Thank you for the correction. I made a mistake on the last Dilla post as well! Glad to know yall are on it. -Peace.